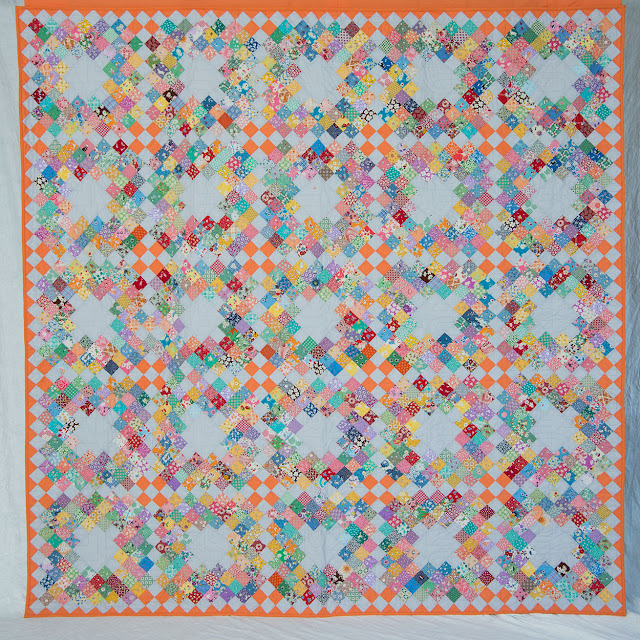 Sew Says Mimi: Jackie's Quilt is Finished! It’s wonderful! 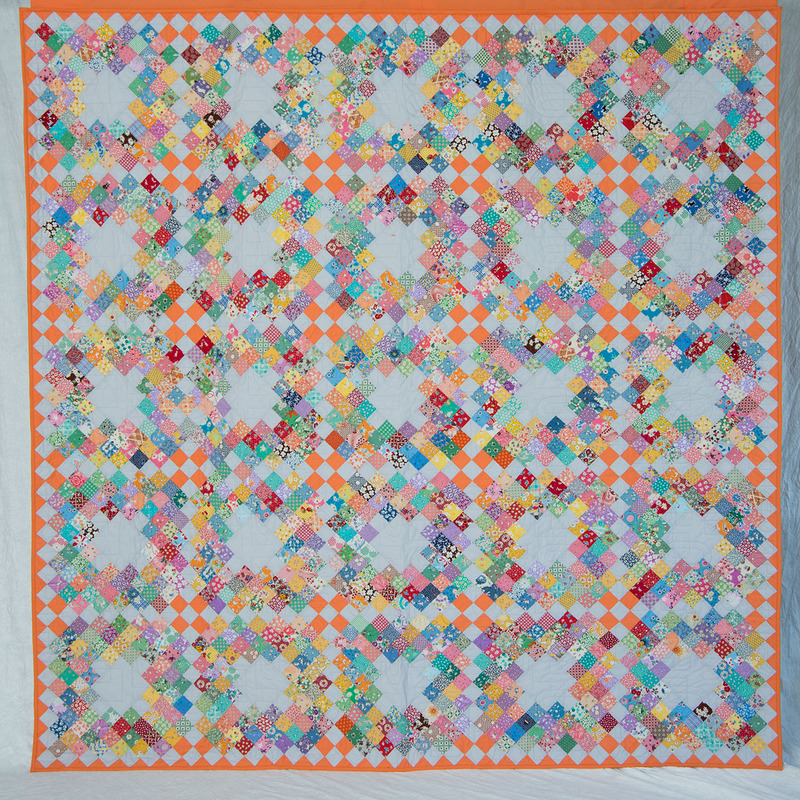 I want to make this quilt too!